Start taking classes at Primal Fitness Centers and other studios! This is an introduction to MMA fundamentals and also fun fitness & conditioning course designed to give you a total body exhaustion. There are no upcoming “MMA FIT & CONDITIONING” classes on this day. 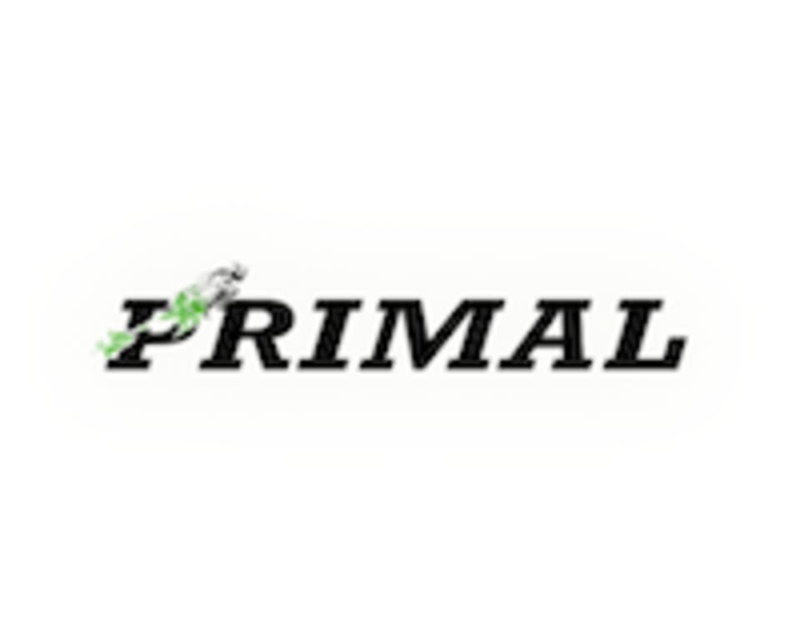 Primal Fitness Centers is located at 16782 Hale Ave, Suite A, Irvine, CA, 92606.